Our certified contractors can provide you with a beautiful and efficient installation. Your roof plays many a number of vital roles in the appearance, value, and structural integrity of your home. 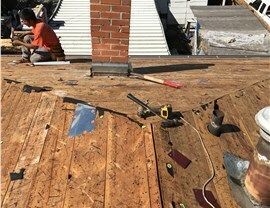 With so much at stake, a roof installation project should only ever be handled by qualified professionals who understand the importance of protecting your most valuable investment. 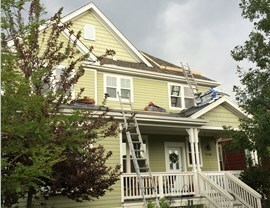 If you live in the Denver area, you don’t have to look far to find the trusted roofing experts of Cenco Building Services. As an Owens Corning Platinum Preferred Vendor and GAF Certified Installer, you can count on us to deliver consistently outstanding roofing products and superior installation services. 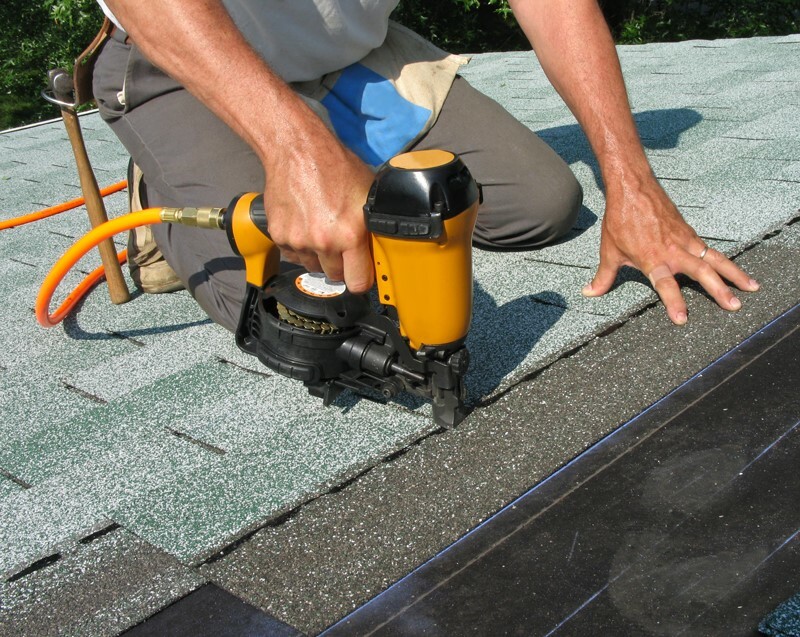 Attractive Financing Solutions: While we strive to keep your roof installation cost low, we also provide excellent financing options to help make your payments more manageable. Durable Products: We locally source our products in order to be able to provide you with some of the best materials for long-lasting results. 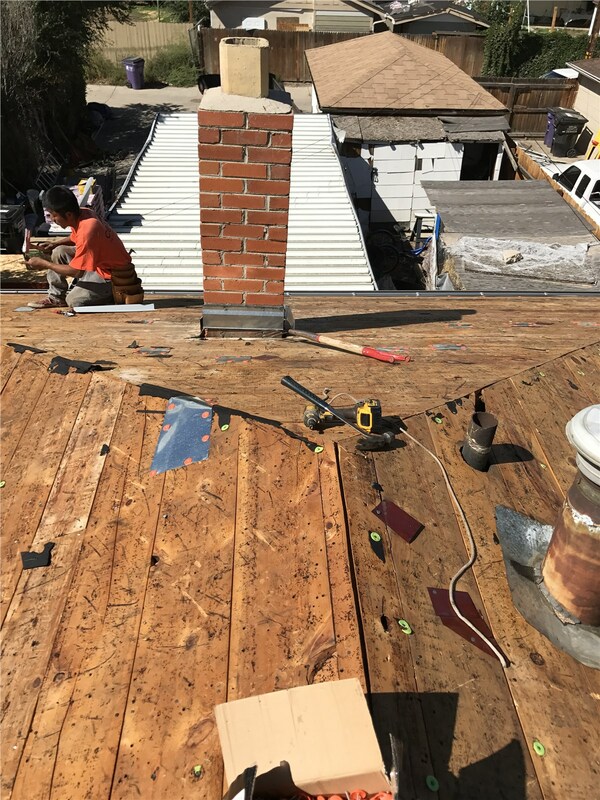 Charitable Donations: In addition to a beautiful new roof, you also get the satisfaction of knowing that 2% of our profits from your project go directly to charity. 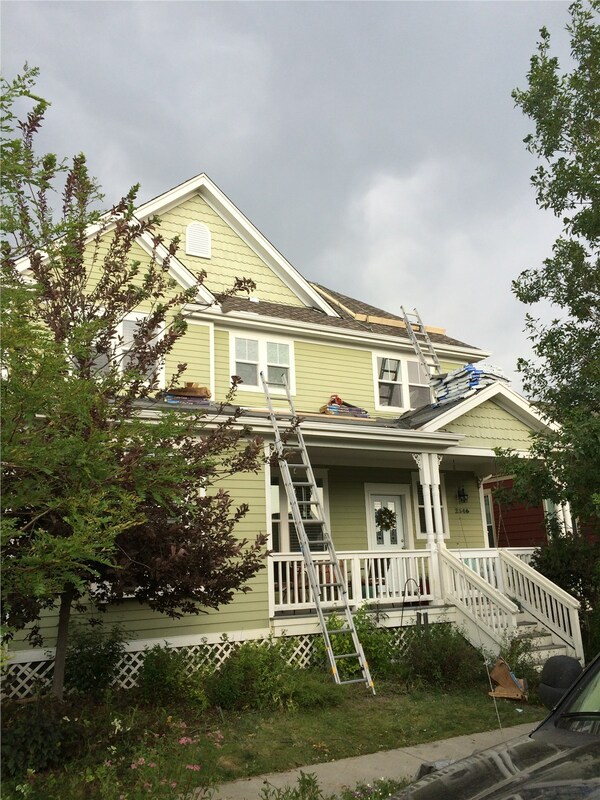 If you are ready to get started with your roof installation, we encourage you to contact Cenco Building Services to hire our licensed and certified Colorado roofing contractors. You can call to speak with one of our friendly representatives about the details of your project or simply submit our online form right now to request your complimentary quote.